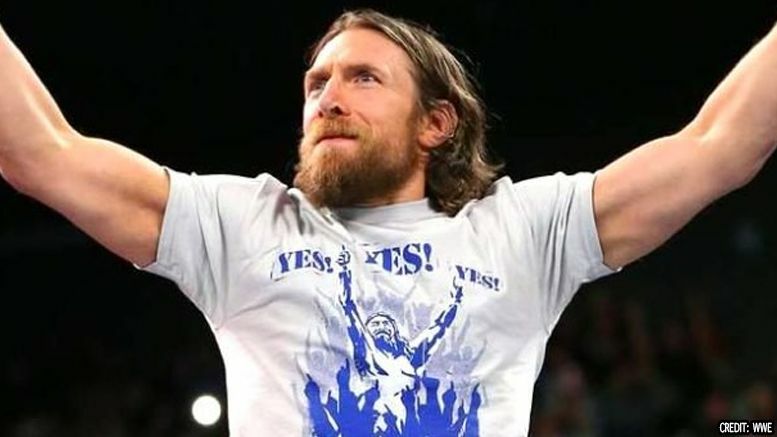 In what shouldn’t be too big of a surprise for most wrestling fans, Daniel Bryan has signed a new contract with WWE — and sources tell us it’s a multi-year deal. Dave Meltzer reported the signing, which had been rumored for weeks, in the latest issue of the Wrestling Observer Newsletter. Sources confirm to Pro Wrestling Sheet that the info is accurate. In recent interviews, the multi-time champ was quick to say he’d likely stay put. However, earlier this summer he seemed open to the idea of exploring his options. In nearly all interviews after that, Bryan continued to say he was working on a new deal with WWE. He and his wife Brie Bella are set to battle Miz and Maryse later this month at Hell in a Cell. Happy to see him stay? Sound off in the comments.